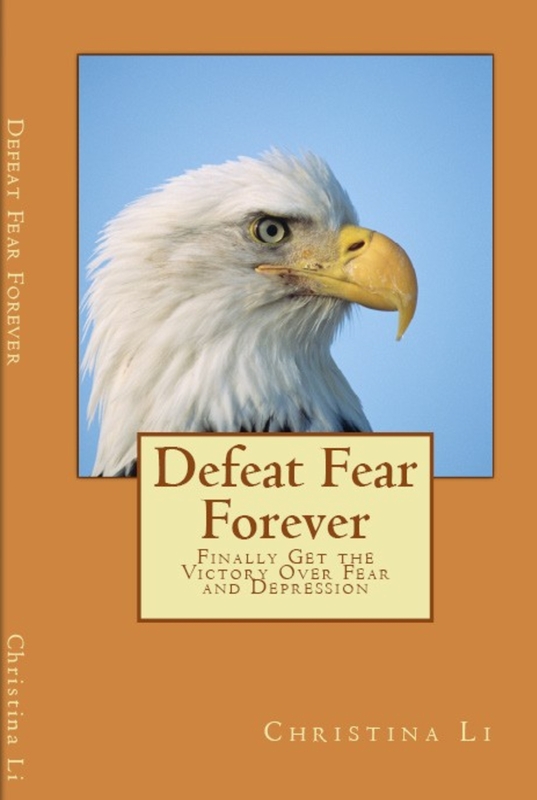 Defeat Fear Forever has been nominated for a global e-book award. I’m really excited about this. We’ll see what happens.